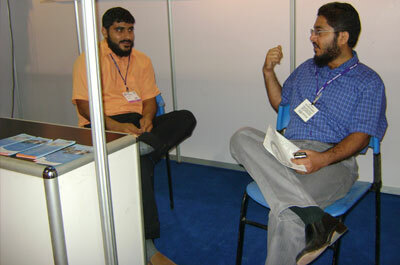 Webiz Media participated at “Expo Pakistan 2008” held in Karachi from October 27 to 29, 2008. 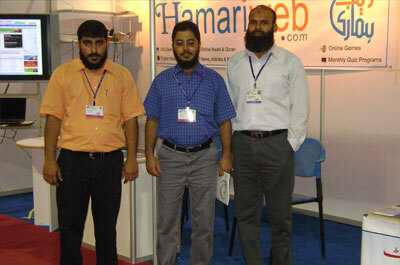 Almost 9,000 business visitors were present to witness this event. 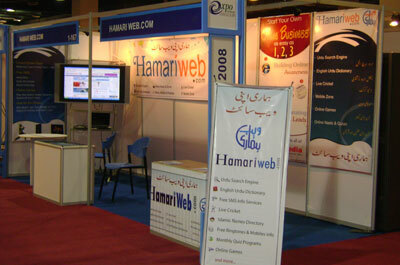 It is recognized as the biggest business event of Pakistan. It was the greatest opportunity for us to get direct interaction with International Clients because 66 countries participated in this event.